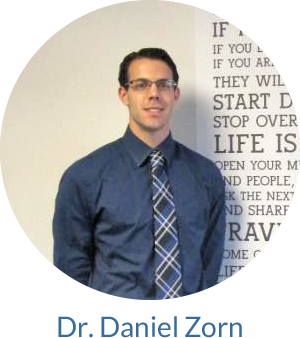 Hopewell Chiropractor Dr. Daniel Zorn is focused on providing quality and compassionate chiropractic care. He strives to go the extra mile for every patient he cares for. At Skyline Chiropractic and Sports Medicine we reserve time with you at each appointment to listen, educate and treat. 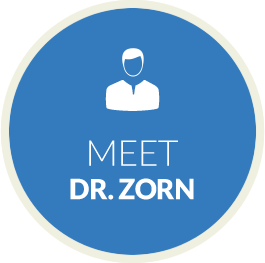 Dr. Zorn practices scientific, research-driven chiropractic techniques. We’ve helped patients avoid surgery through natural chiropractic care. Whether your health goal is to get back to athletic competition or return to playing with your grandchildren, we’ll develop a unique treatment plan to get you there. We want you to feel at ease and comfortable at Skyline Chiropractic and Sports Medicine. Our Hopewell office is an open, friendly environment that is soothing and casual. 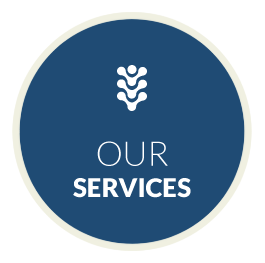 We prioritize spending time with you during your visits, and schedule appointments so wait times are minimal. We’ll involve you through every step of your plan. Before starting your treatments, we want you to feel relaxed and educated about your health. Our chiropractic adjustment techniques are gentle, and exercise recommendations start simple to improve motion in your spine and joints. Discover the many remarkable benefits of chiropractic care! We offer convenient Saturday appointments and accept health insurance. 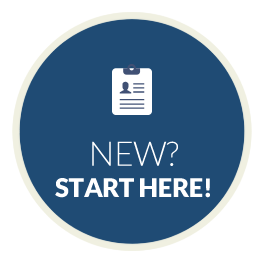 Contact us today to schedule your first visit with Dr. Zorn. We look forward to helping you. I feel so much better now and I rarely get headaches anymore! Dr. Zorn spends time with me at each visit and listens to my concerns. I’m so glad I chose Skyline Chiropractic and Sports Medicine!